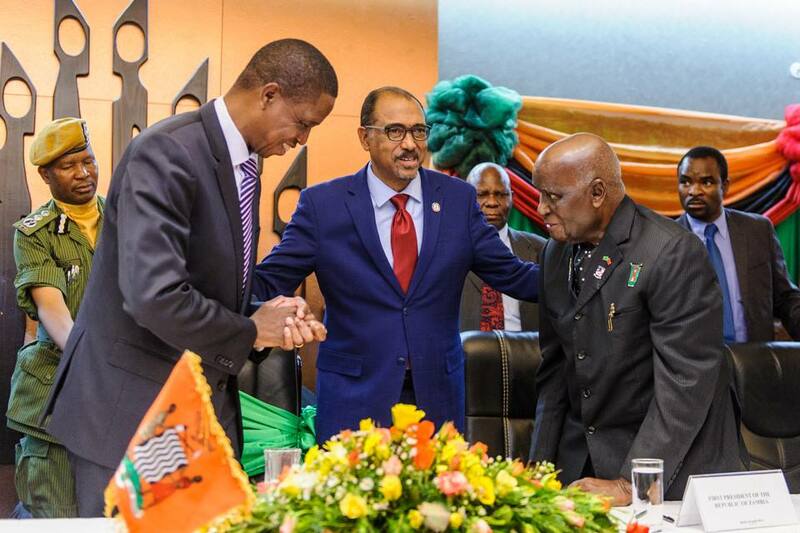 The Champions have identified three short to medium key objectives, which will contribute to the wider vision of an AIDS-free generation in Africa. Increase commitment for domestic investment in the HIV response, commodity security and leaving no one behind. Increased commitment of national and regional leadership to address political, social and legal barriers to fast-track the AIDS response in Africa. Increased commitment to addressing political blockages and social issues within the response, through high level advocacy and diplomacy in six priority countries engaging all sectors to ensure no one is left behind.